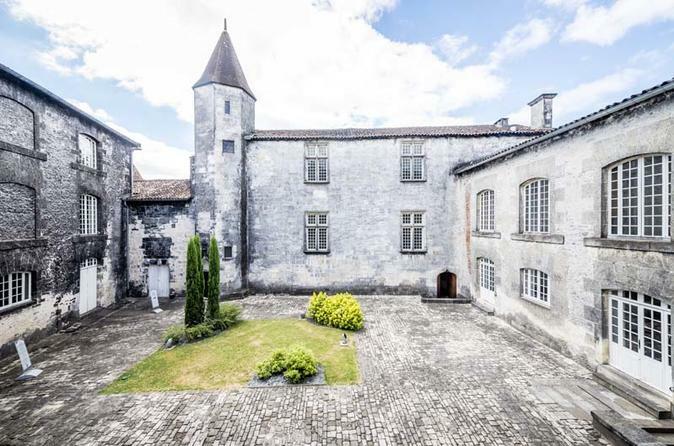 Both a historical landmark in its own right as well as one of the world’s esteemed Cognac producers, the Château Royal de Cognac is a must-visit attraction for both history buffs and spirits lovers. Choose from several daily departure times, and set off on a small-group tour of the château. You’ll discover the highlights of this 10th-century landmark and will learn more from your guide about its regal lineage. Then, explore the château’s cellars, where its spirits are aged, and taste two different Baron Otard Cognacs. Multiple start times, depending on language. Please see available options.